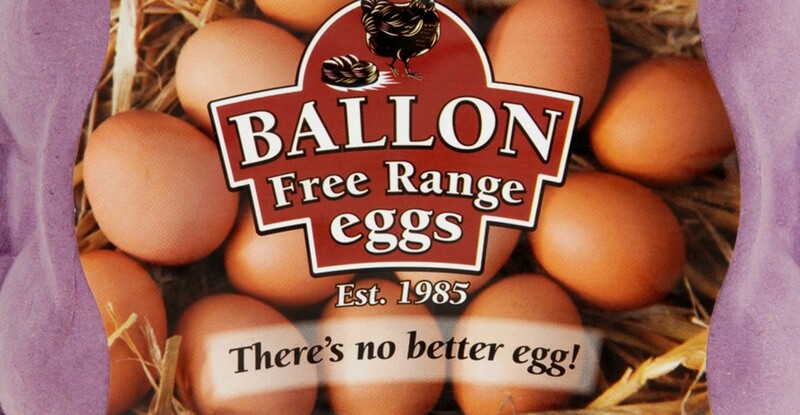 Ballon Free Range Eggs are produced on our family farm - a stretch of green pastures in the beautiful Mount Leinster Valley in Co.Carlow. 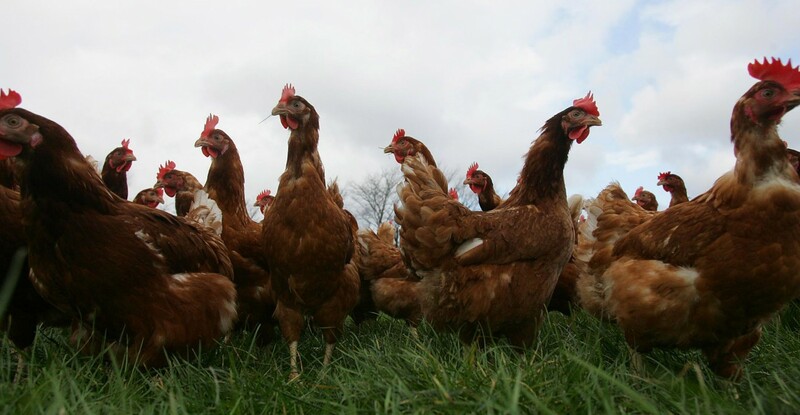 Our happy hens enjoy the freedom of acres of grassland at the foot of the rolling hills of the Blackstairs mountains. We believe it’s this freedom and lush grassland that help to produce our tasty golden brown eggs. Our four flocks enjoy specially-designed spacious and aired houses and verandas for shelter and to lay their eggs. It's during the grading process that only our finest eggs pass the test, and we ensure eggs of perfect size and quality for our customers. We are proud to say that we have been Bord Bia approved for the last 15 years. We’ve just recently started supplying Mortons in Dunville Avenue, working with the store management to create this beautiful display. We deliver our eggs to our customers within four days of lay, so you can experience that all important farm freshness.